The CP register needs you! From the frustrations of limited mobility to the challenges of living an independent lifestyle, we explore living with cerebral palsy in adulthood? Our programmes are designed assist people living with Cerebral Palsy (CP) and their families gain independence and an enhanced quality of life. Grants assist our members who live with Cerebral Palsy to gain independence and an improved quality of life. 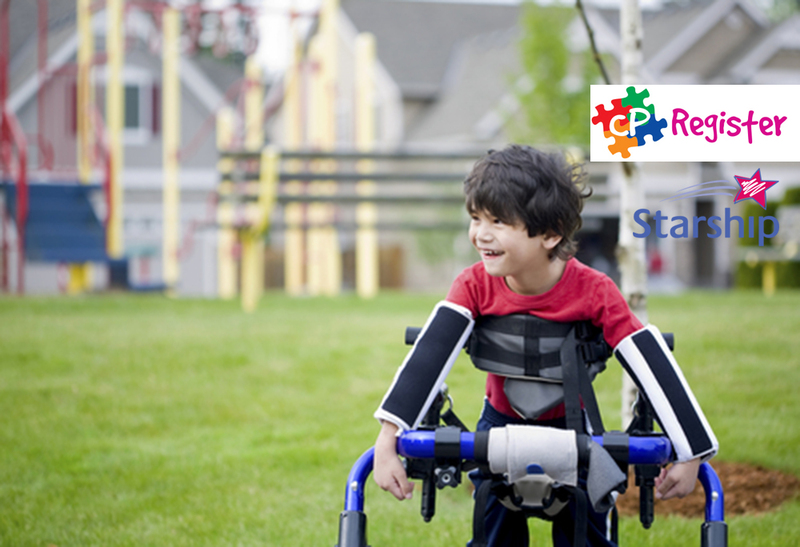 Your membership enables us to enhance the lives and well-being of people with Cerebral Palsy.